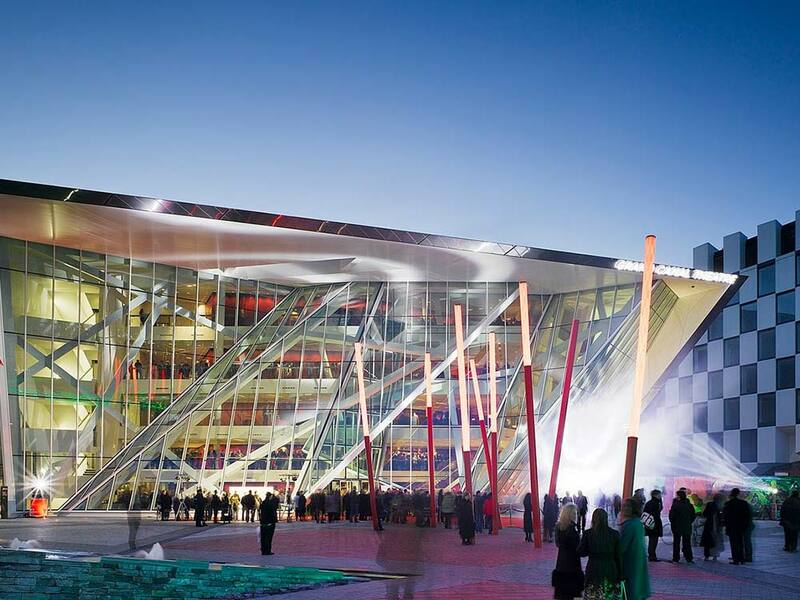 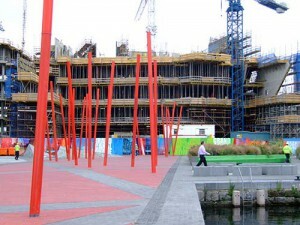 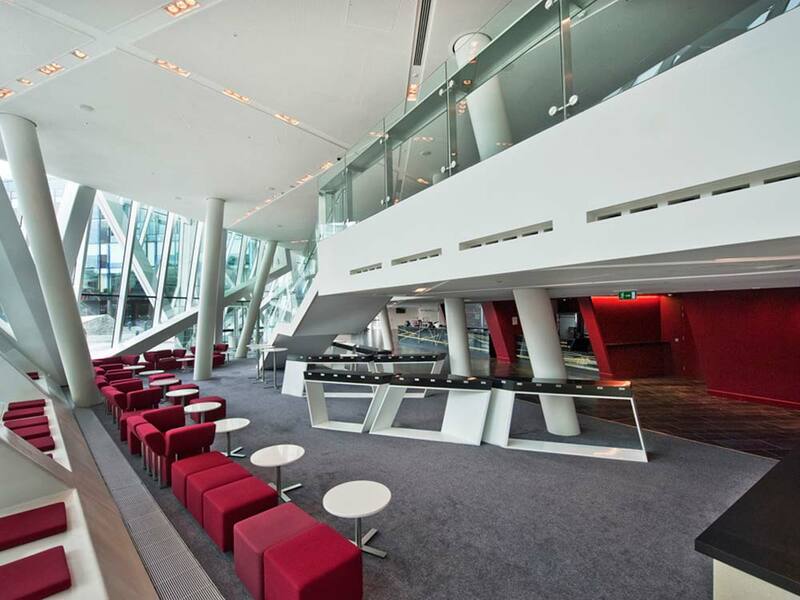 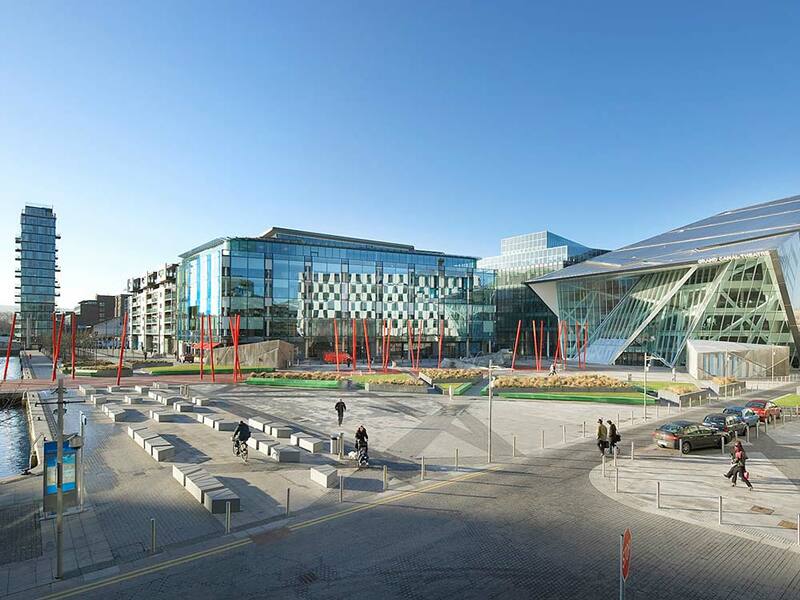 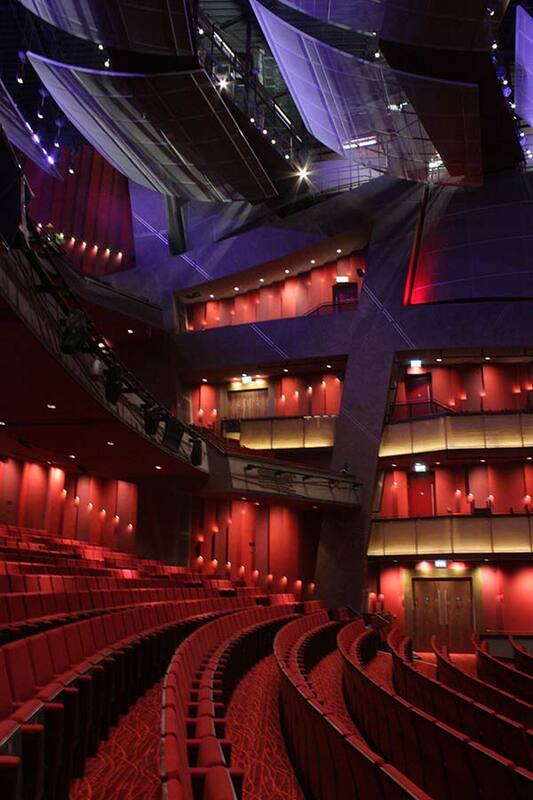 Located on the Dublin waterfront, the Grand Canal Theatre is a 2,000-seat theatre conceived by Studio Daniel Libeskind, and forms the centre piece to the multi-use development at the heart of the revitalized docklands quarter. During his time at Arts Team (appointed as Executive Design Architects for the auditorium and BOH areas), RSA director Carl Johannsen-Ward was pivotal in his role as project architect during the course of the project, from design stage to successful completion. 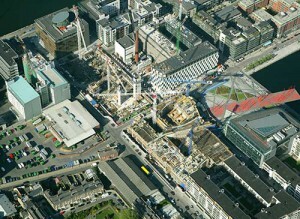 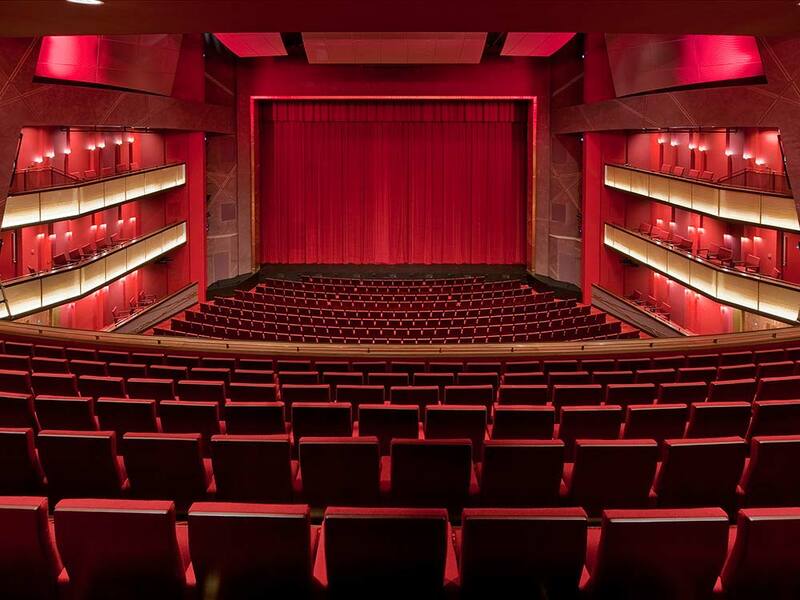 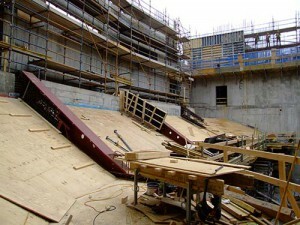 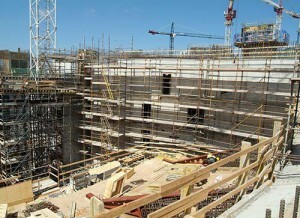 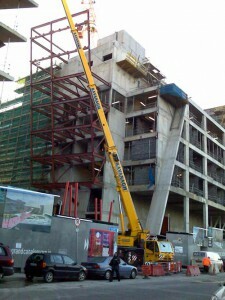 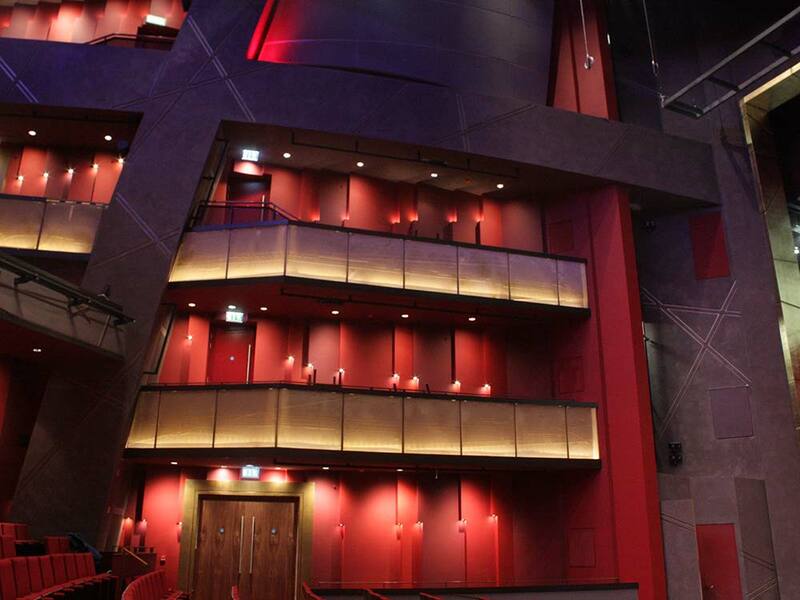 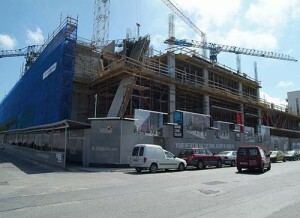 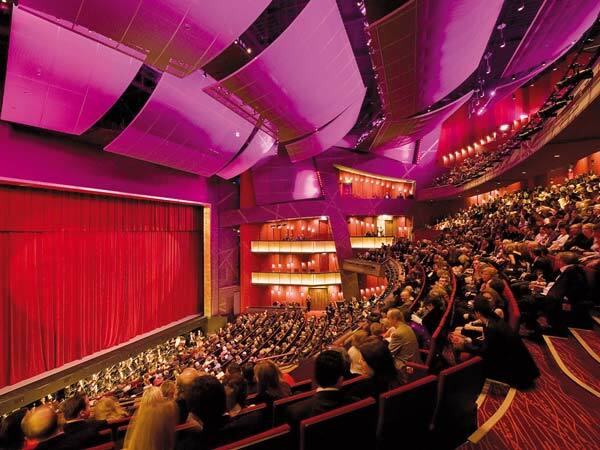 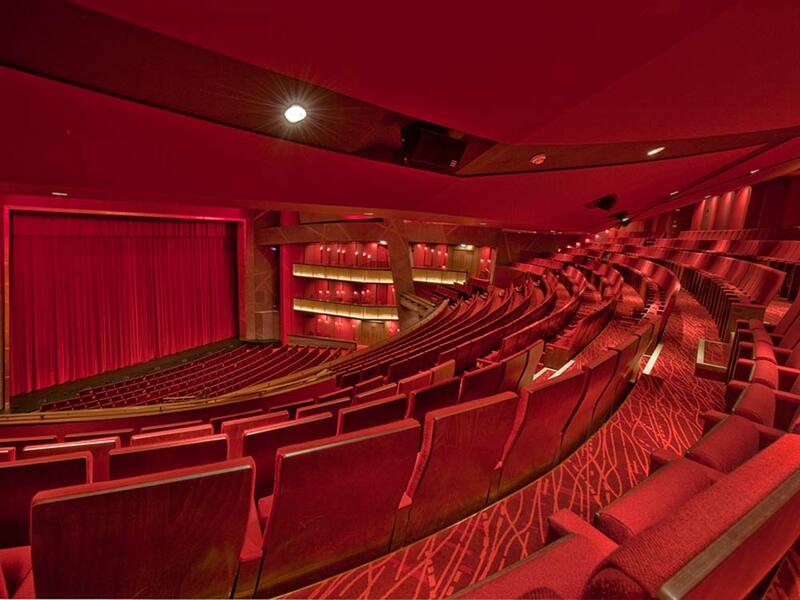 Completed in early 2010, the theatre has established itself as a world class Ballet, Opera, Musical and Concert venue. 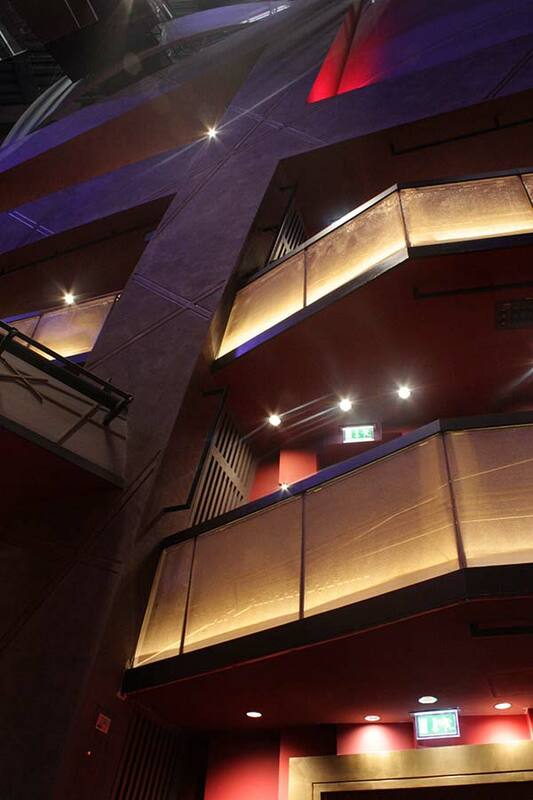 This is impart due to the considered design of the auditorium which offers impeccable sight lines throughout, the generously proportioned BOH accommodation and state of the art stage house facilities.